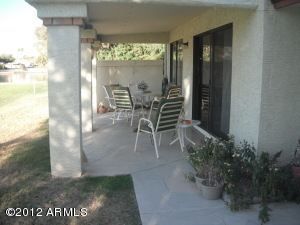 THIS PATIO HOME IS SITUATED ON THE BEST LOT IN THE SUBDIVISION! 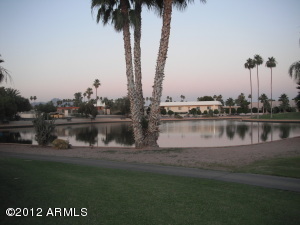 RIGHT ON THE 9TH GREEN AND OVERLOOKING THE SERENE LAKE. 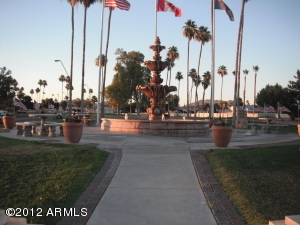 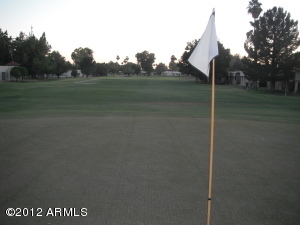 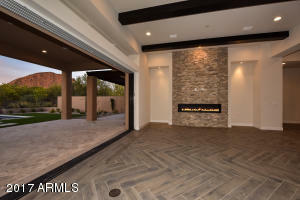 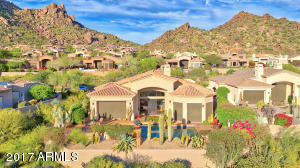 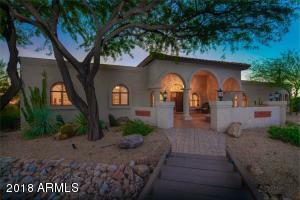 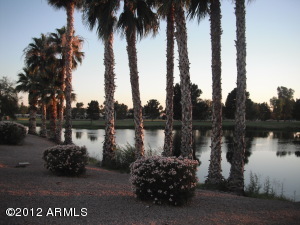 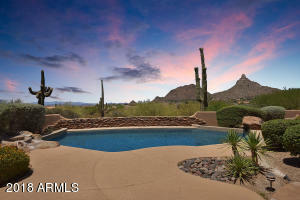 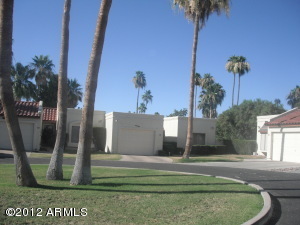 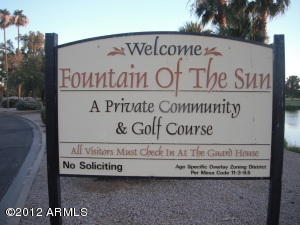 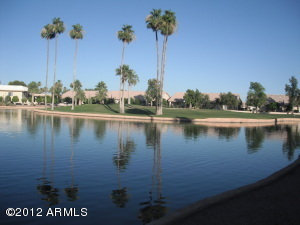 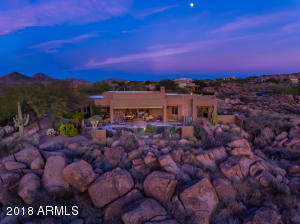 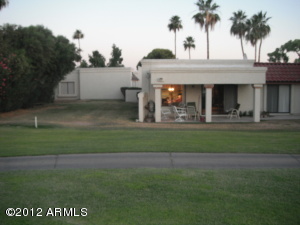 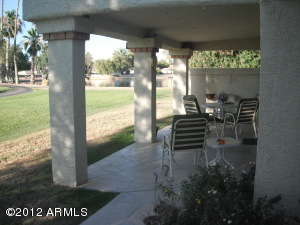 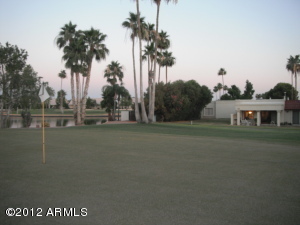 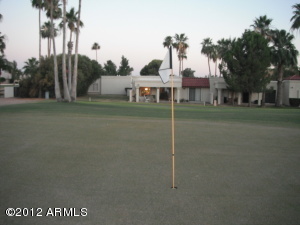 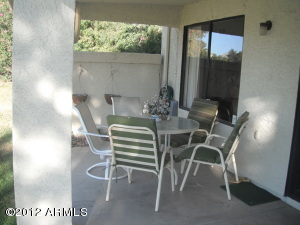 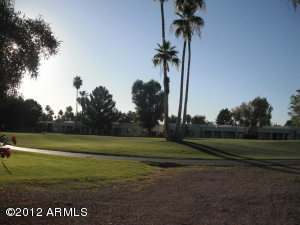 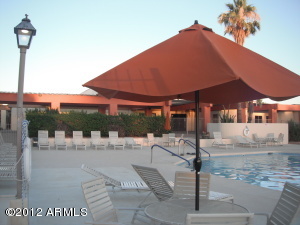 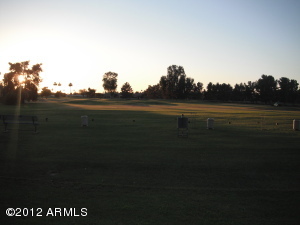 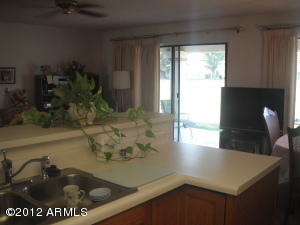 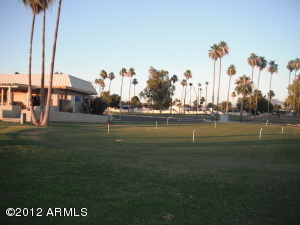 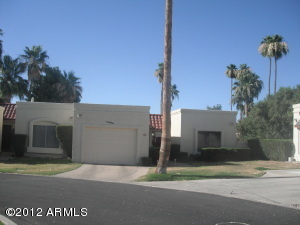 NORTH/SOUTH EXPOSURE, LARGE PATIO SURROUNDED BY PALM TREES, DESERT FOLIAGE AND BEAUTIFUL VIEWS! 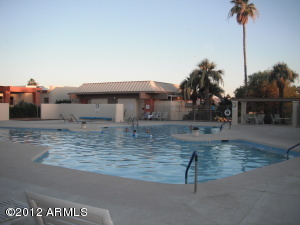 WALKING DISTANCE FOR A QUICK BREAKFAST/LUNCH OR A DIP IN THE POOL. 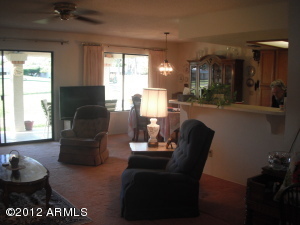 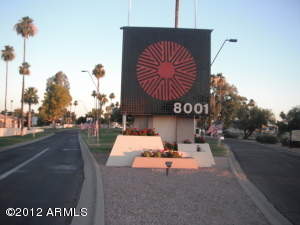 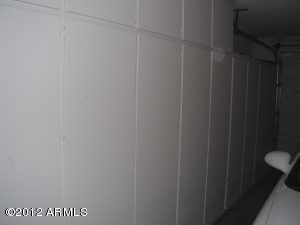 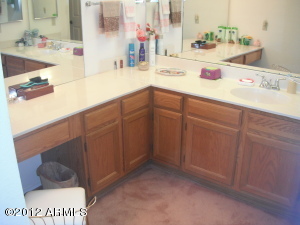 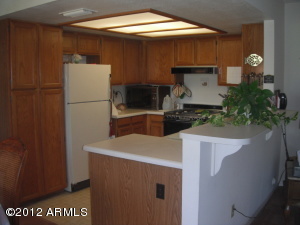 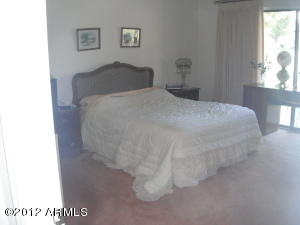 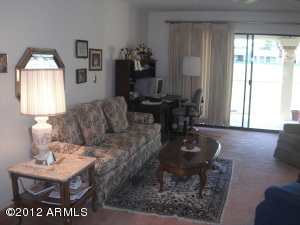 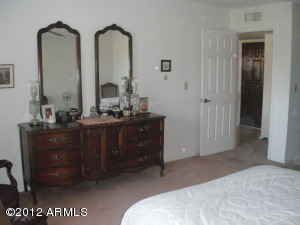 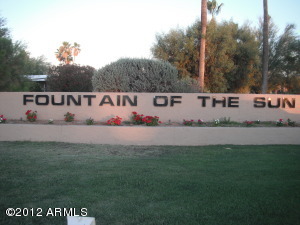 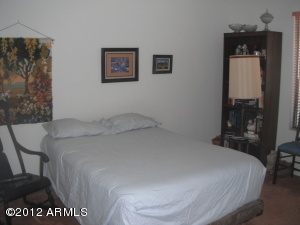 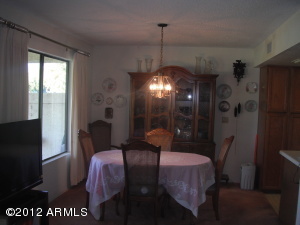 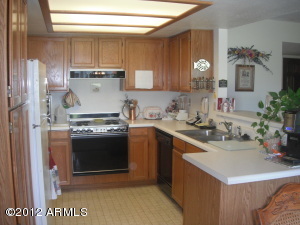 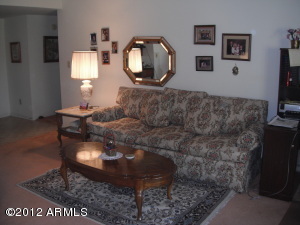 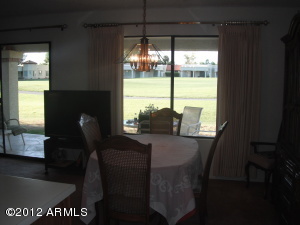 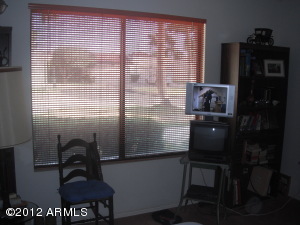 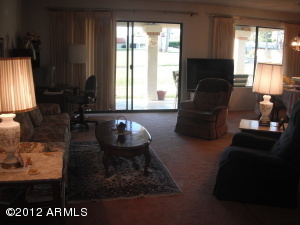 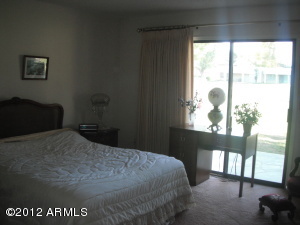 ORIGINAL OWNER, 2 BEDROOMS & 2 BATH, LARGE GREAT ROOM, VERY WELL MAINTAINED WITH 1222 SQ FT (LARGE ROOMS). 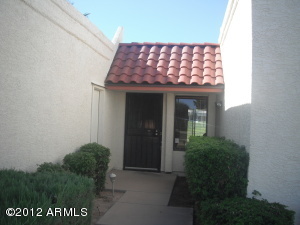 WALK-IN SHOWER WITH SS HANDRAILS,NEW TRANE HVAC 2008, NEW FOAM ROOF 2009, NEW ROOF TILE 2012. 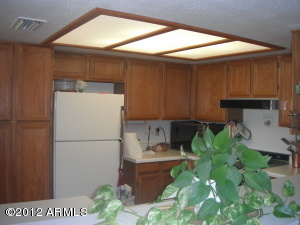 FOR ADDITIONAL INFO SEE DOCUMENTS FOR COMPLETE FACT SHEET...EASY SHOW, CALL LISTER.